US 50 to Stateline Rd, L on Lakeview Dr to property on the corner of Lakeview Dr & Ashwood Crt. 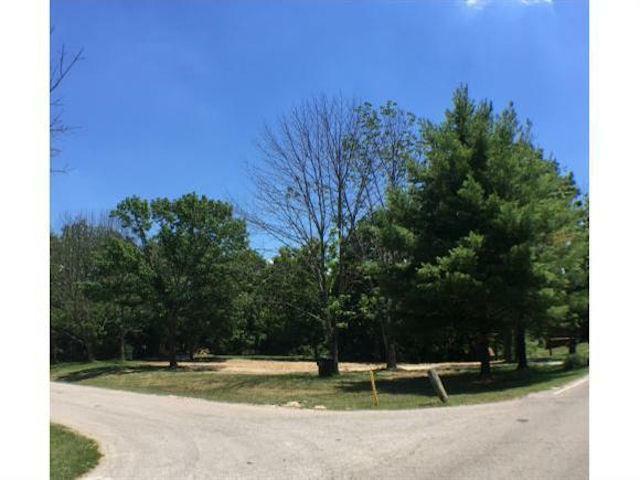 Exceptional lots located in Hidden Valley Lake. Park like setting w/mature trees & flat driveway. Excellent location, near the pool, beach & marina. Perfect for your dream home - lots of privacy & over a half an acre! Lots of room to build an outbuilding to store your toys! Great opportunity - will not last long!! NOTE: This property was sold on 9/28/2016 and is no longer available. The details listed below are believed accurate to the date of the sale and are subject to change.